He's an ex-NAVY S.E.A.L. and one of the scariest people you're likely to come across. His mindset and his attitude towards getting things done has now been turned to the business world and he's shaking things up as much inside companies, as he did on the battlefield. 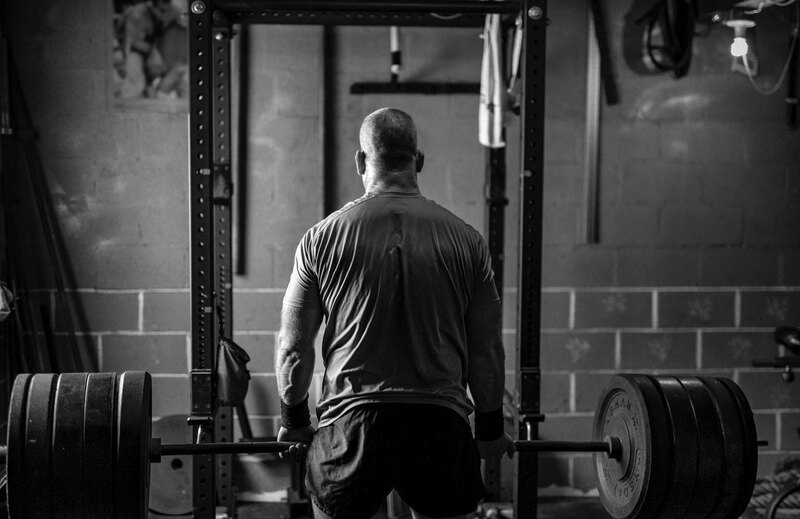 He's Jocko Willink and he doesn't need ten words. He only needs one. So in this special episode, I curate three of my favourite Jocko stories and explain why he has such a huge impact on my life, and could do on yours as well. Jocko's TED Talk "Extreme Ownership"